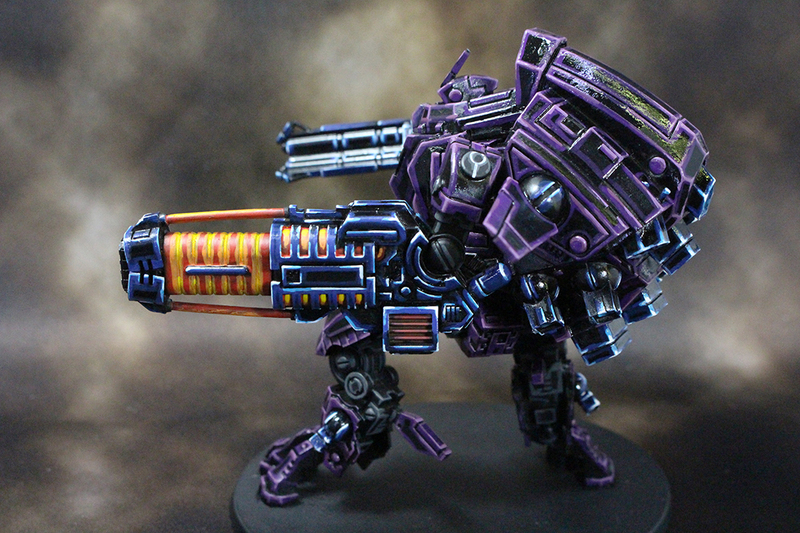 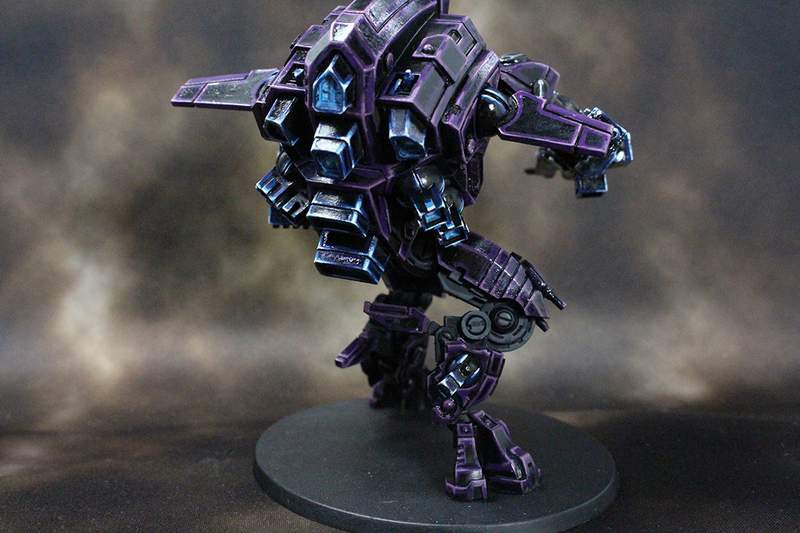 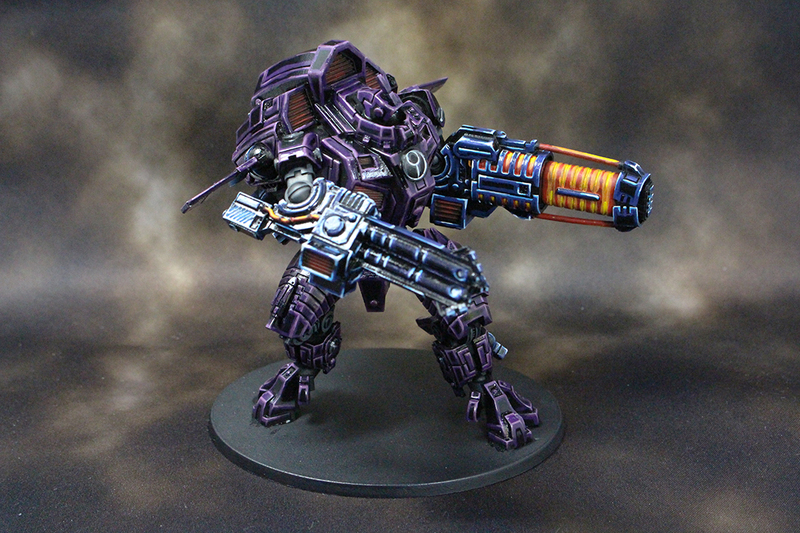 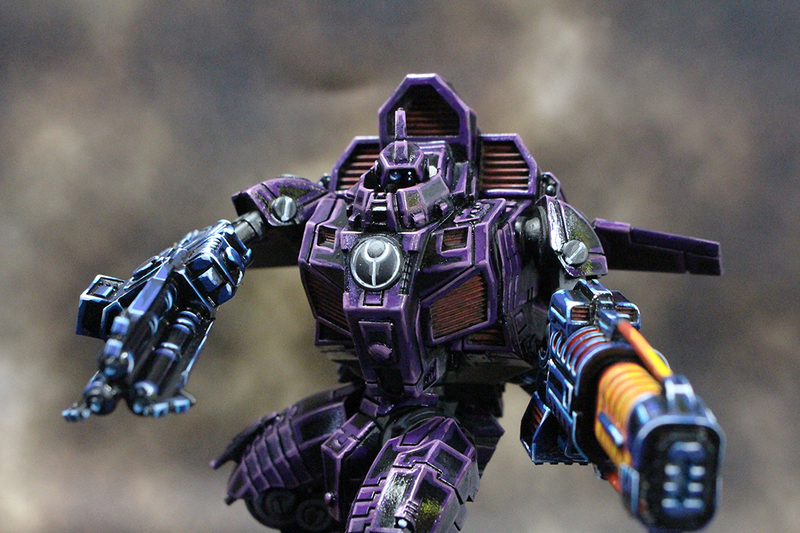 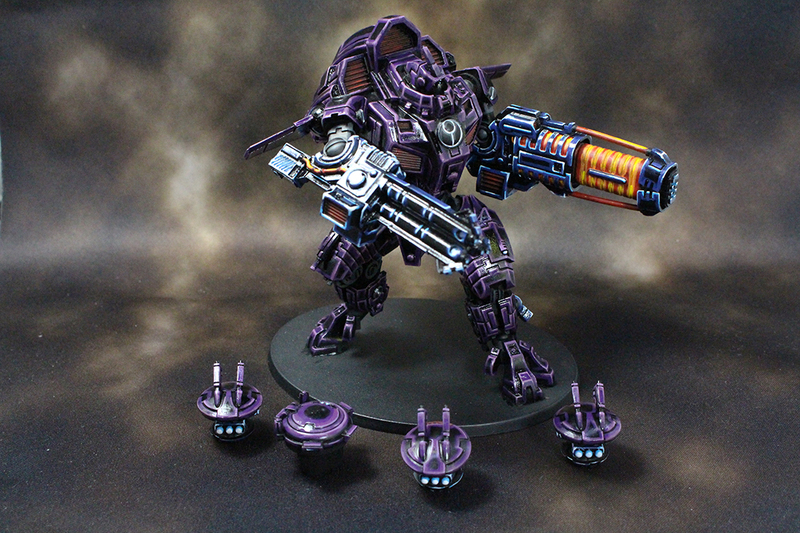 A nice big Riptide with bits from Forgeworld to round out the World Eaters. 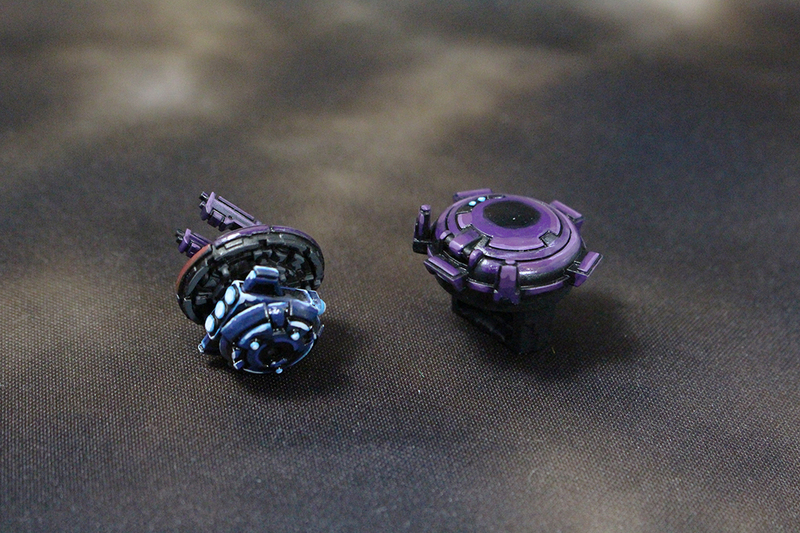 A few drones and a tank hatch were from the previous batch of Tau that I couldn’t find in the box. 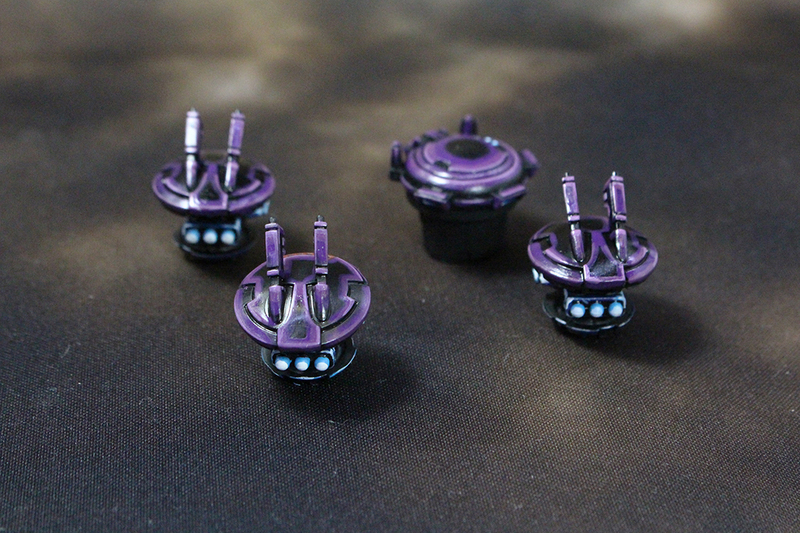 A handful more drones have been completed and a couple tank engines too for a Hammerhead later.